Many times, the decision to file for divorce comes after years of pain and heartbreak, which complicate the process of marriage dissolution. A divorce attorney in Peoria, IL from Brave Law Center, P.C. 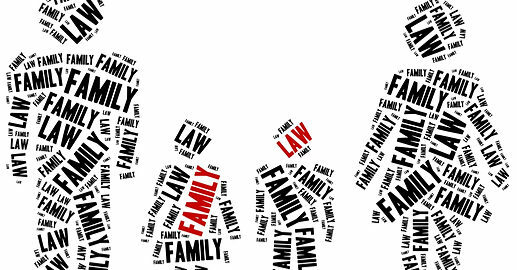 offers compassionate and quality representation in any family law case. Depending on the details of the case, one or all of Brave Law Center, P.C.’s family law services may be required. Because we provide comprehensive legal counsel for all divorce and custody cases, there’s never a need to work with multiple lawyers during a divorce, child custody proceeding, or visitation hearing. A divorce attorney in Peoria, IL from Brave Law Center, P.C. is a valuable resource in family law cases. Whether you’re planning to get a divorce or need help with child support, Brave Law Center, P.C.’s family law lawyer should be your choice. Between simple and complex divorces, child support, and visitation, the demands of a family law case are a challenge. In the best interest of both spouses and children, a family law attorney can quickly and accurately navigate the process. With the help of a Brave Law Center, P.C. divorce attorney in Peoria, IL, your family law case will be expertly managed from start to finish. Contact Brave Law Center, P.C. today for a no-cost consultation.